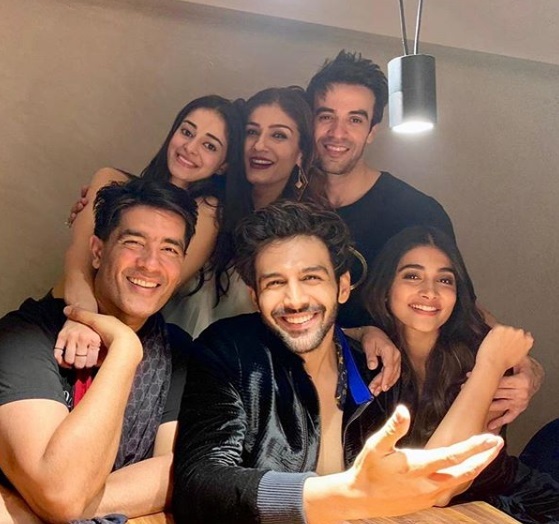 B-Town Stars Decked Up In Their *Party Best* For Punit Malhotra's Birthday Bash & We Know Who Wore What! 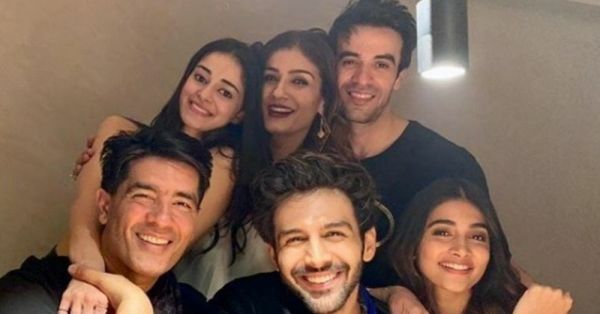 If anyone knows how to work hard and party harder, it's our favourite Bollywood stars. And as yet another birthday bash unfolded in B-Town, the celebs showed us once again how to party all night (in style)! 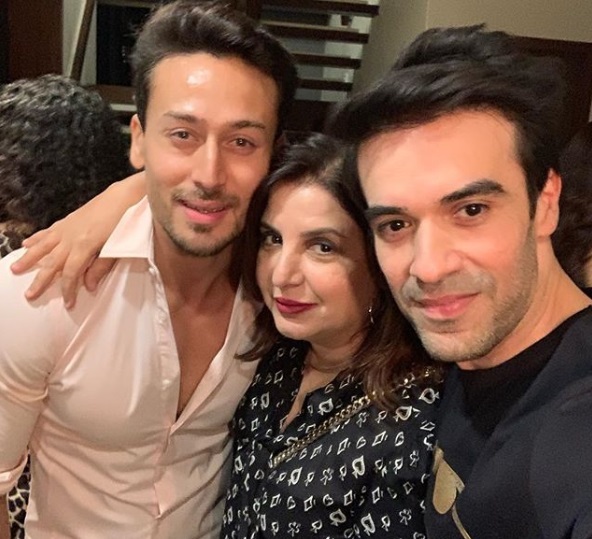 The occasion of director Punit Malhotra's birthday party saw a bevvy of Bollywood brigade arrive, and of course, we couldn't resist checking in (thanks Instagram) to see who wore what and get some fashion deets too. Take a look! As always, the Kapoor sisters brought their A-game to the soiree. While Janhvi Kapoor opted for an elaborate white top and a denim skirt, younger sibling Khushi Kapoor gave us a lesson in wearing printed ensembles like a pro. 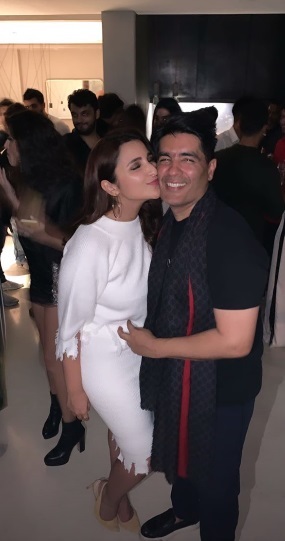 Parineeti Chopra went monochrome in all-white co-ords with an element of ripped details to them, and ace designer Manish Malhotra kept it comfortable in casual separates. The new Bollywood star has her fashion goals sorted, and just like recent times, Ananya Pandey gave the minimalists a fashionably chic look to bookmark. 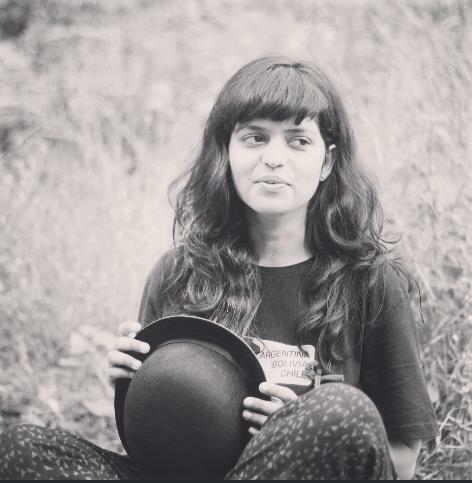 Her vivid green separates from Kanika Goyal Label definitely made her stand out from the rest. We heart! Even though metallics are an apt choice for a party, Sonakshi Sinha's OTT outfit didn't make the cut for us. We wish it was a bit more subtle and balanced, but next time maybe? The girl gang of the Bollywood BFFs posed together and had a fun night (sans Kareena Kapoor Khan) in their uber-chic ensembles. 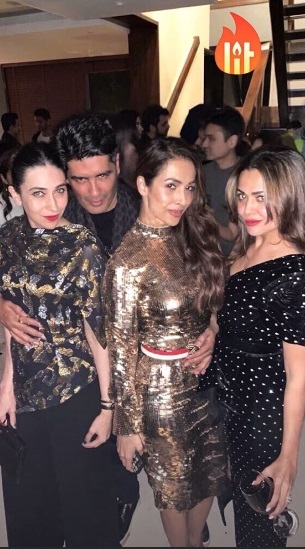 Karisma Kapoor' black outfit had an element of bling to it, and pal Malaika's gold sequin dress fit in perfectly, while Amrita Arora chose to wear a black polka dot dress. An asymmetric dress with tie-up details at the waist was Pooja Hedge's dress of choice for Punit Malhotra's birthday party. 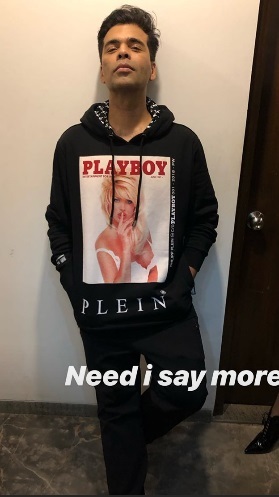 Karan Johar's attire may have been casual, but don't miss the cheeky print on his sweatshirt! 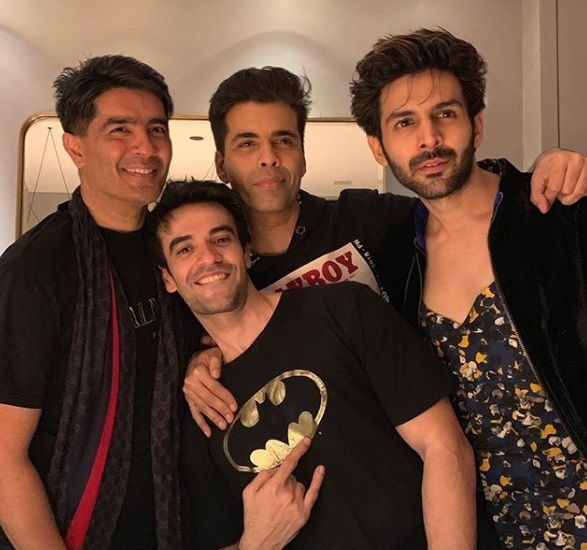 Dressed in a quirky shirt teamed with a blazer and trousers, the actor struck a pose with the birthday boy and the crew. Also present were Tiger Shroff and Farah Ali Khan who kept it simple with their fuss-free looks. Looks like one helluva party, amirite!